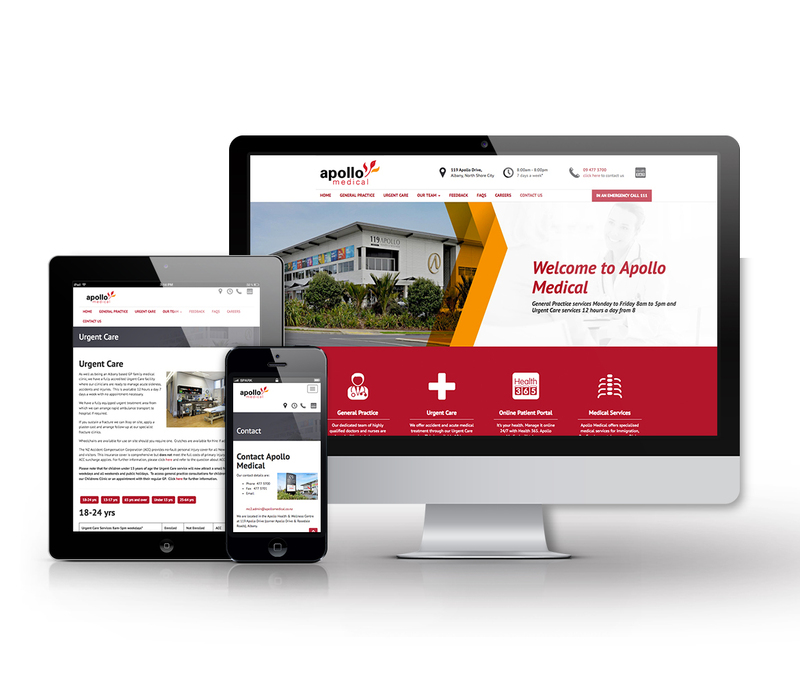 As a large medical practice with constant changes in staff, Apollo needed a web site that they were able to update easily. They also felt that they needed the ability to communicate with their patients quickly and easily. Our Content Management system CK5 provided the solution where they can provide information on staff changes as well as advice on the latest medical advice ( Flu injections and MOD advice). In addition we integrated Qsmart feedback forms allows the patients to provide feedback. As a later extension, we have added a secure Intranet site to their environment providing improved communications within the staff groups.